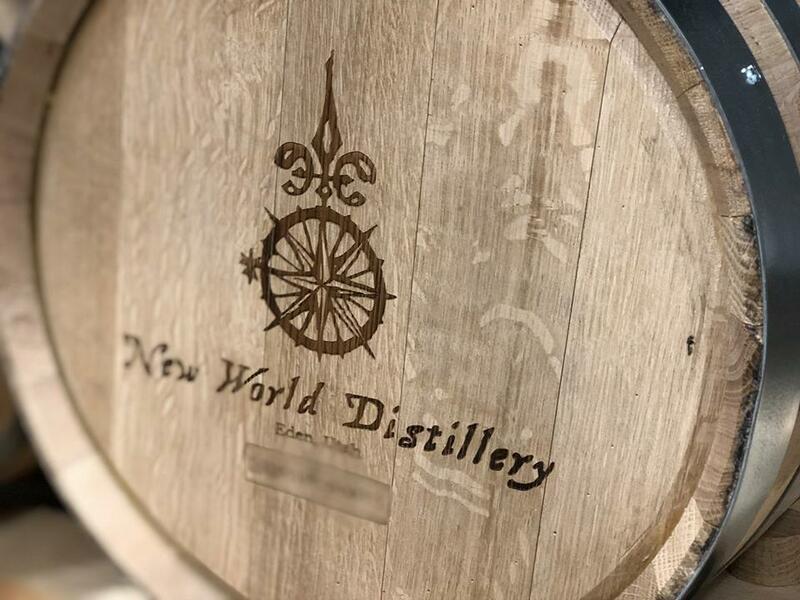 New World Distillery is an Eden, Utah based craft distillery where top-shelf, premium spirits are fermented, distilled, aged and bottled on site. Open since the Fall of 2016, they offer tours, tastings and on site product sales. 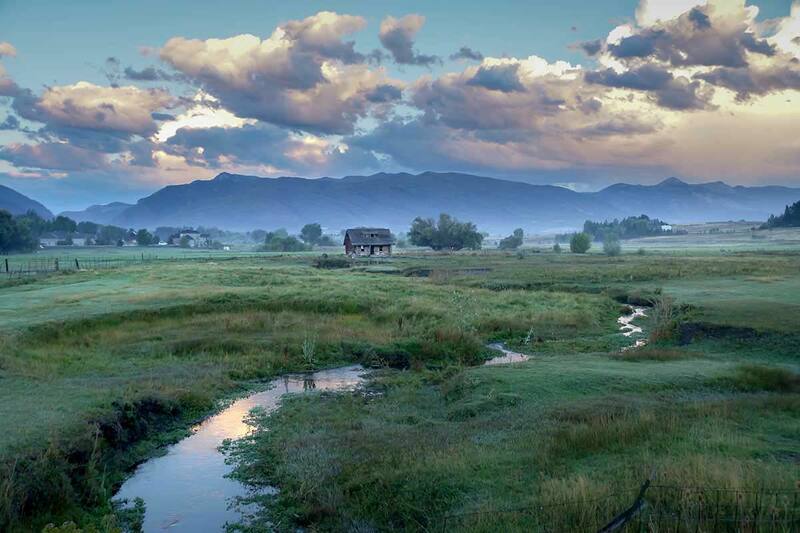 Located in Ogden Valley. Tours are on Fridays and Saturdays at noon, 2pm and 5pm. You can also enjoy a mid-week tour every first and third Wednesday at 4:30. Sign up for tours via the website: www.newworlddistillery.com. Tours are $15 per person and include all the tastings. Ogden Restaurant Week Ogden Municipal Gardens and Amphitheater 2549 Washington Blvd. Ogden Restaurant Week Ogden Restaurant Week is an annual event that highlights local and independently owned restaurants in downtown Ogden. During this week, indulge at 25 restaurants with a variety of cuisine. Ogden Restaurant Week is an annual event that highlights local and independently owned restaurants in downtown Ogden. 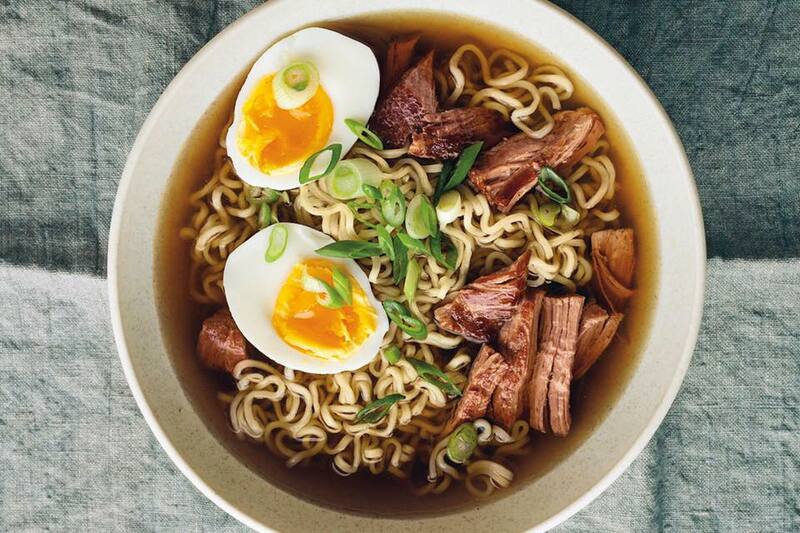 During this week, indulge at 25 restaurants with a variety of cuisine. Participating restaurants will offer a special fixed menu during the week. Choose from a 2-course lunch for $10 or a 3-course dinner for $17. For a downloadable PDF of all the 2018 restaurant menus, please click the links below. 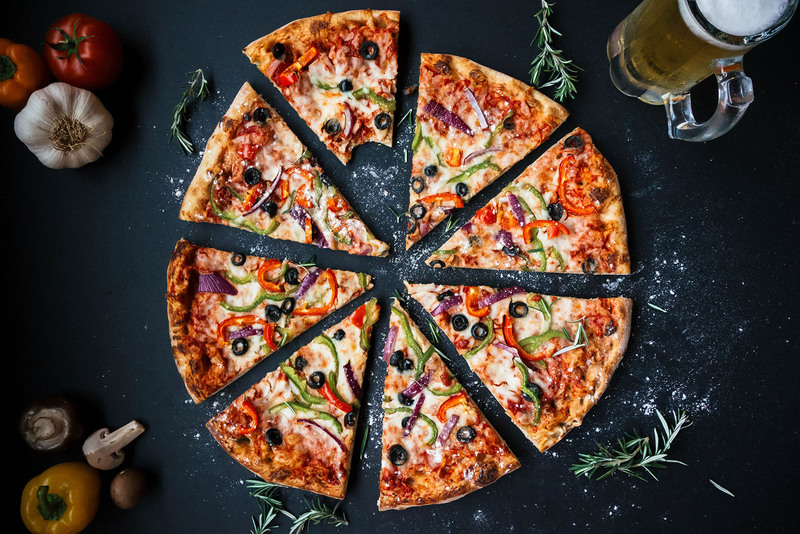 Join us at Bower Lodge from 5pm to 10pm and enjoy limitless pizza, wings, and salads. Gluten-Free and Vegan options are available. Pizza and Pints offers a new fully stocked cash bar for our guests 21 and older. Due to Utah liquor laws, BYOB is no longer permitted. Try out new beer on tap and signature Powder Keg wings! 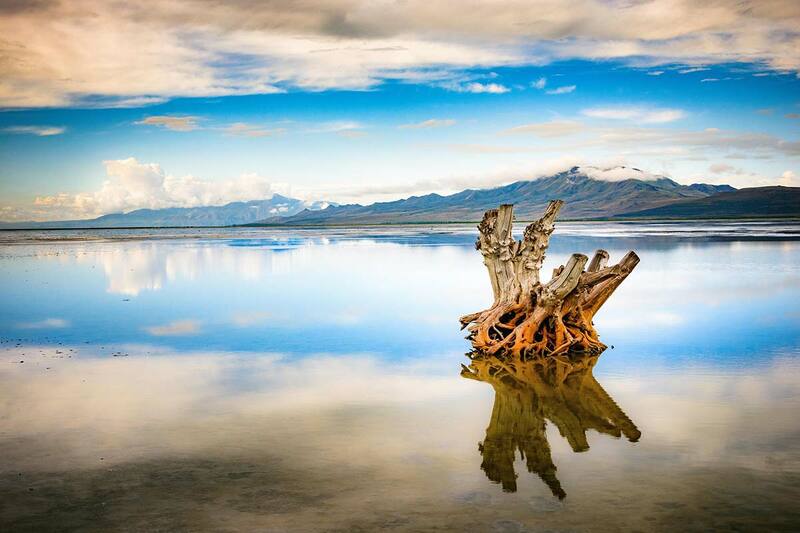 The face of the arts within the Ogden community is constantly evolving. This fact is evident in its many gallery exhibits, literary offerings, innumerable scheduled and impromptu live art performances, a growing collection of public art and a variety of cultural, film and arts festivals and markets. 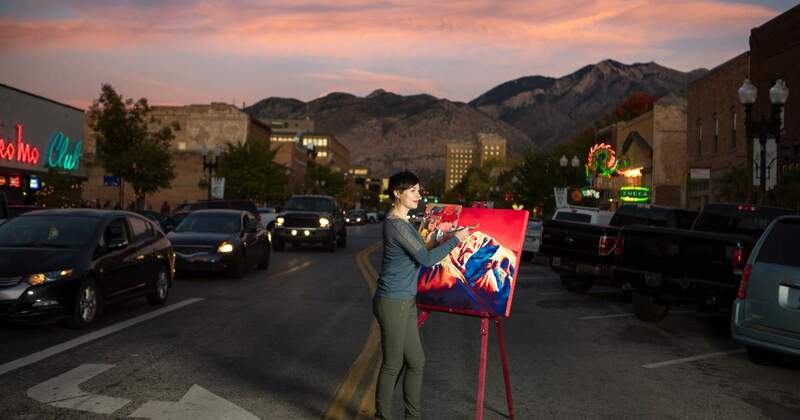 Held the first Friday of the month from 6 – 9 p.m., Ogden’s First Friday Art Stroll is abuzz year round with exciting exhibit openings, artist receptions and live music of all genres in venues and in the streets. As the art stroll becomes the virtual front porch of Ogden, those that venture here are treated to great art, an atmosphere of camaraderie and inclusion and amazing night life. Small town feel, big city offerings. 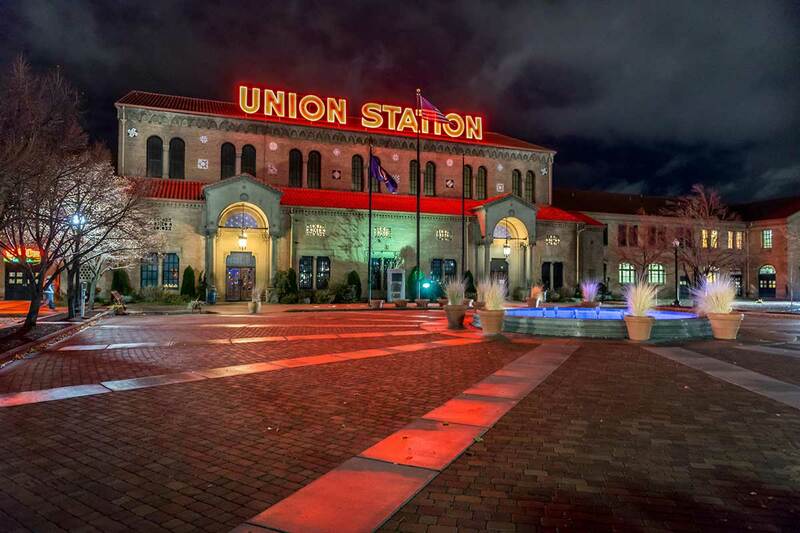 Art gives shape to Ogden’s urban fabric. Since 1993, Ogden has proudly supported this endeavor with its Public Art program. Enjoy your journey. We hope you are inspired, delighted and challenged along the way. 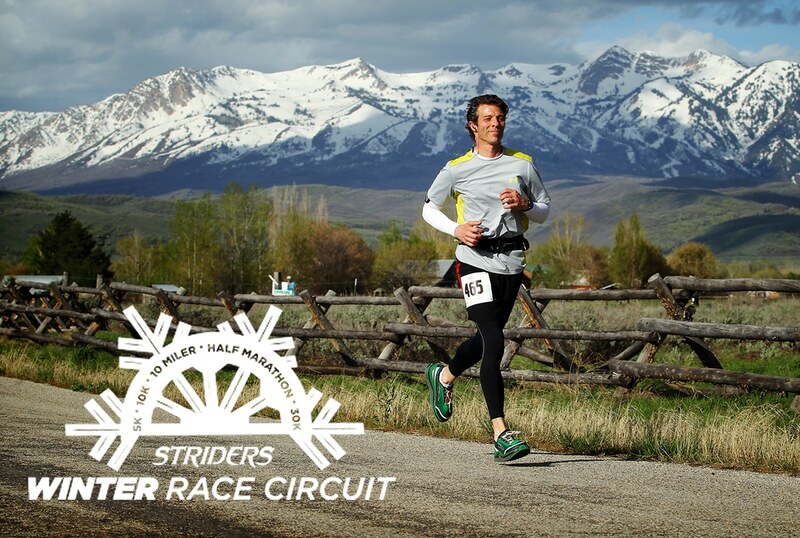 There’s no better way to train for the Ogden Marathon or Half Marathon than by participating in the Striders Winter Race Circuit. 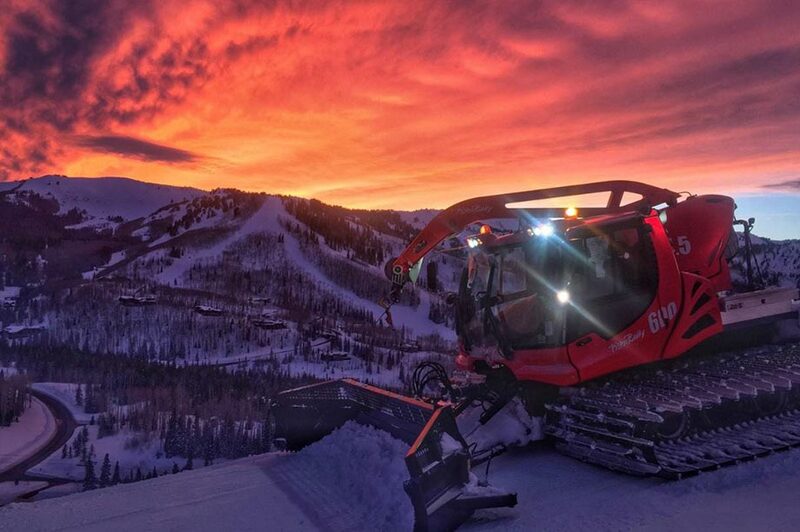 It’s also one of the best ways to stay in shape and “race ready” through the winter. The series will continue to offer a Half Marathon Training Series, also known as the “short course.” The Half Marathon Training Series will be on the same day as the full series but will feature a shorter course designed to get you ready for the Ogden Half Marathon. Please note that the short distance series is designed to get runners ready for a half marathon and is offered as a non-competitive service. Participants in the “short course” will not be included in the overall, masters, or age category awards chase. Times and Locations are subject to change. Please review race information emails from the GOAL Foundation prior to race day for the most current and accurate information. Check in at 9:00 am on Earl’s Patio. Cost is $10 and a costume is required. All funds raised will be donated to a local non-profit. This will be biggest, baddest year yet! 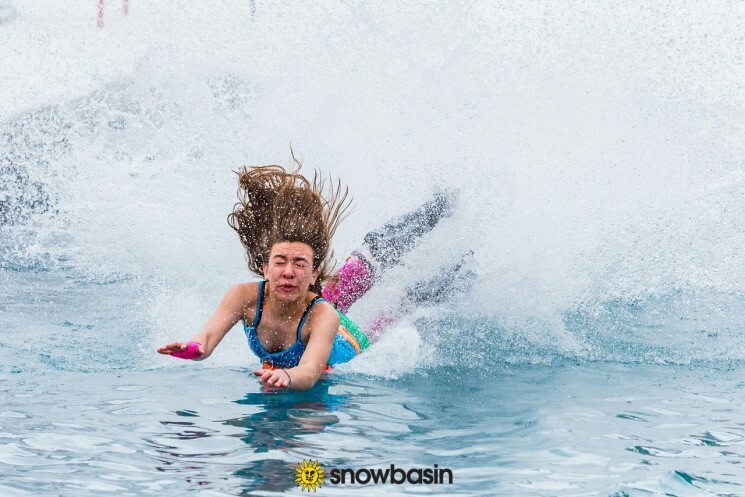 The pond will be the longest pond Snowbasin has ever had at a grand total of 90 feet long. 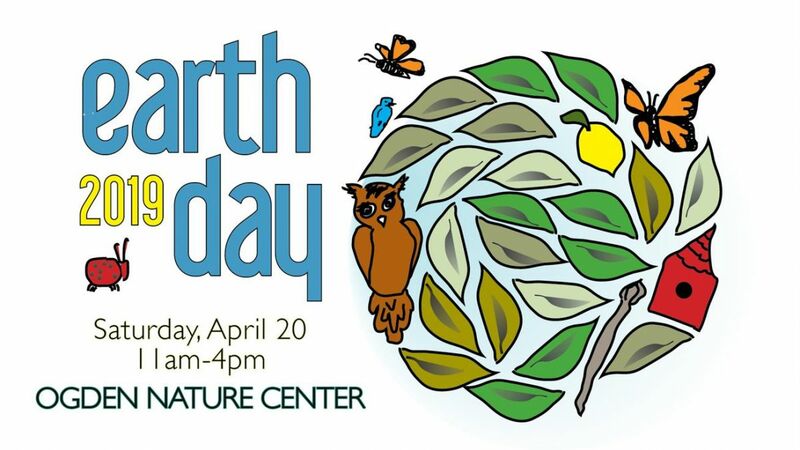 Come celebrate Earth Day at the Ogden Nature Center! Enjoy earth friendly exhibitors, demonstrations, entertainment, food, nature crafts, and fun activities. 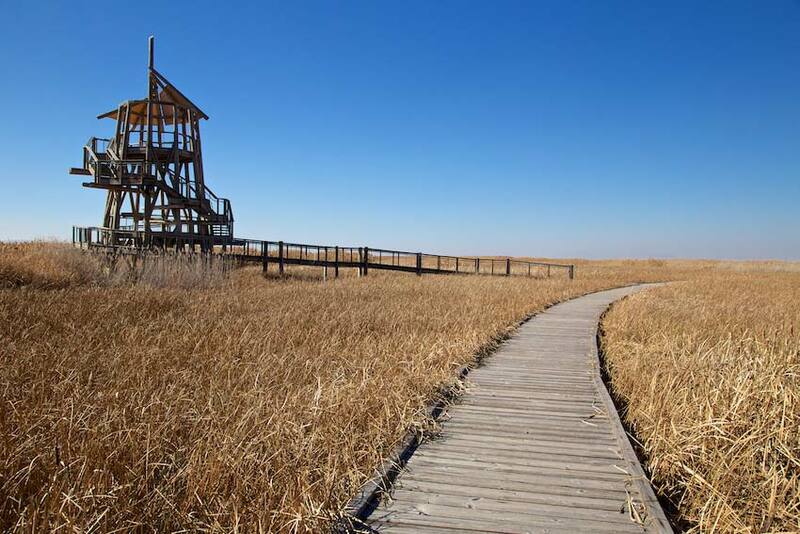 Explore the trails, tour our green buildings and learn what you can do to improve the health of the planet. 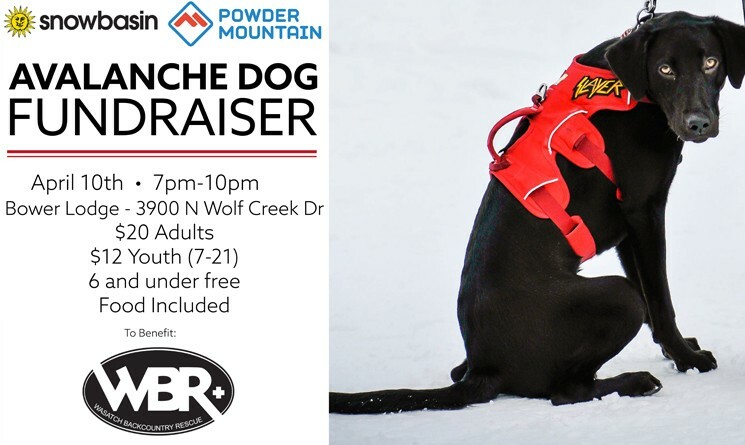 All proceeds benefit the mission of the Ogden Nature Center: to unite people with nature and nurture appreciation and stewardship of the environment. Check out other upcoming local events HERE. 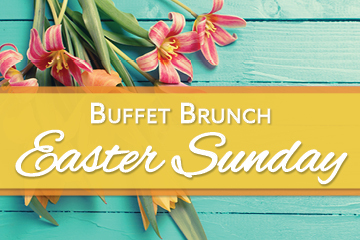 Dedicated chefs using spring-inspired ingredients have developed the most highly touted Easter Brunch in Northern Utah. You’re invited to please your palette and reward your taste in great music with live piano in this majestic setting. Adult $55, Youth $30, 5 and under Free, Price does not include tax or gratuity. Parties of 8 or more will be charged an automatic service fee. Peery’s Egyptian Theater – April 26th and 27th, at 7:30 p.m.; 2 p.m. matinee on April 27th. 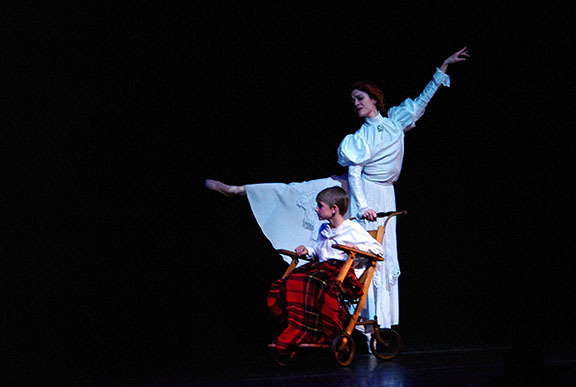 Join Imagine Ballet Theatre for The Secret Garden. Based on the book by Frances Hodgson Burnett, with musical score written by Kurt Bestor, performed by Chamber Orchestra Ogden, and Choreography by Raymond Van Mason. 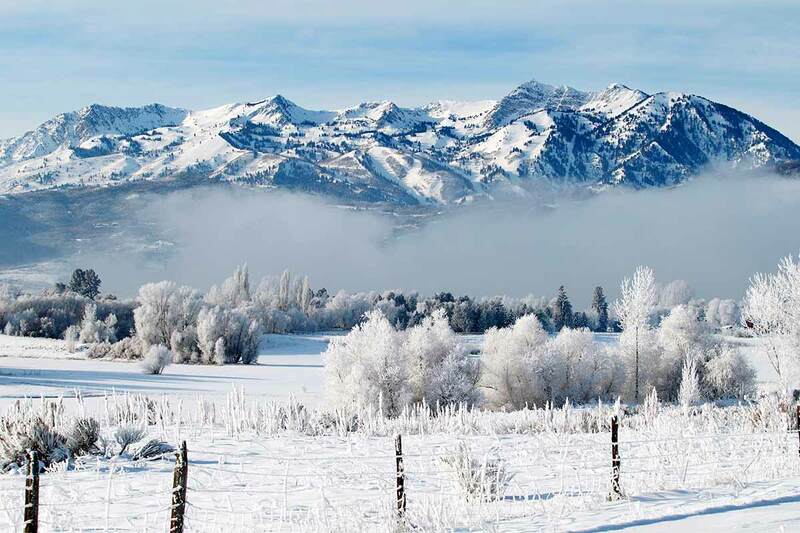 Check out other upcoming Ogden events HERE.